Bijou Nurseries has been established since 1954. We are a family business specialising in Fuchsias. This year, our collection of Fuchsias exceeds 300 varieties including some rather unusual species. From the beginning of July through until the end of September, we hold an exhibition of our collection of Fuchsias. Various sizes of plant are produced for sale, starting from one year old cuttings up to mature trees and bushes. 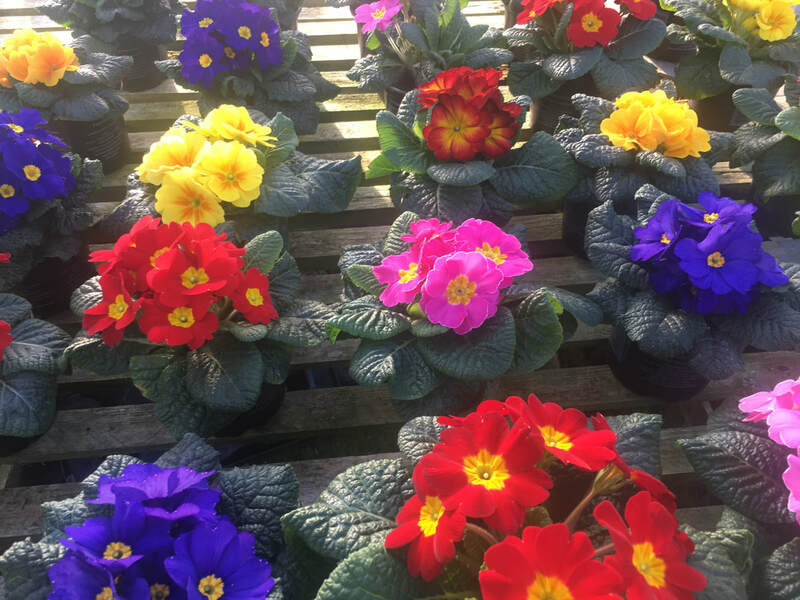 ​We are also traditional growers of pelargoniums, cottage garden plants, Dahlias, climbers, vegetable plants, ornamental trees, shrubs, conifers, hedging and a wide range of bedding plants. We look forward to welcoming you to our nursery.